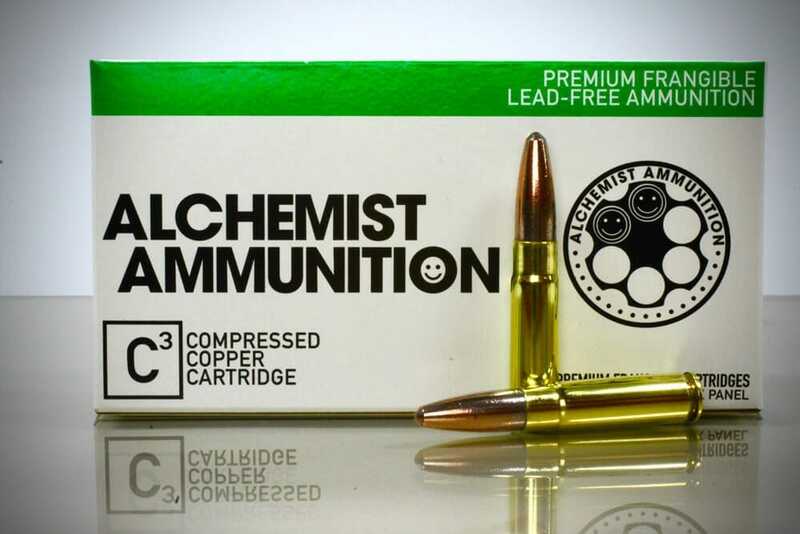 Alchemist Ammunition, the civilian line of National Police Ammunition’s SDR (Simulated Duty Round) has finally been brought to the public. This ammunition is to the exact same specs as National Police Ammunition’s products that have been sold to law enforcement agencies for the past decade. This C3 (Compressed Copper Cartridge) meets and exceeds FLETC law enforcement standards and is a valued asset to any shooters arsenal. © 2019 Alchemist Ammunition | All rights reserved.